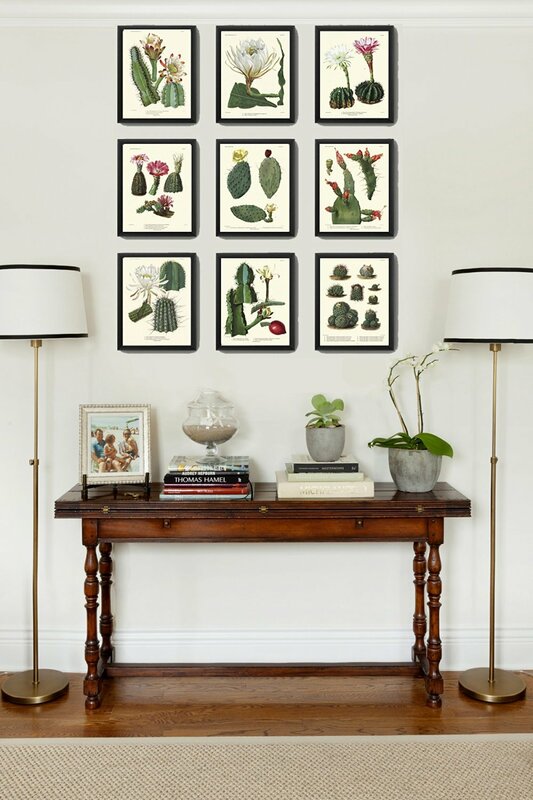 Years ago, when you wanted to decorate your walls with vintage botanical illustrations, you probably had to search the flea markets and second-hand book stores for hidden treasures. 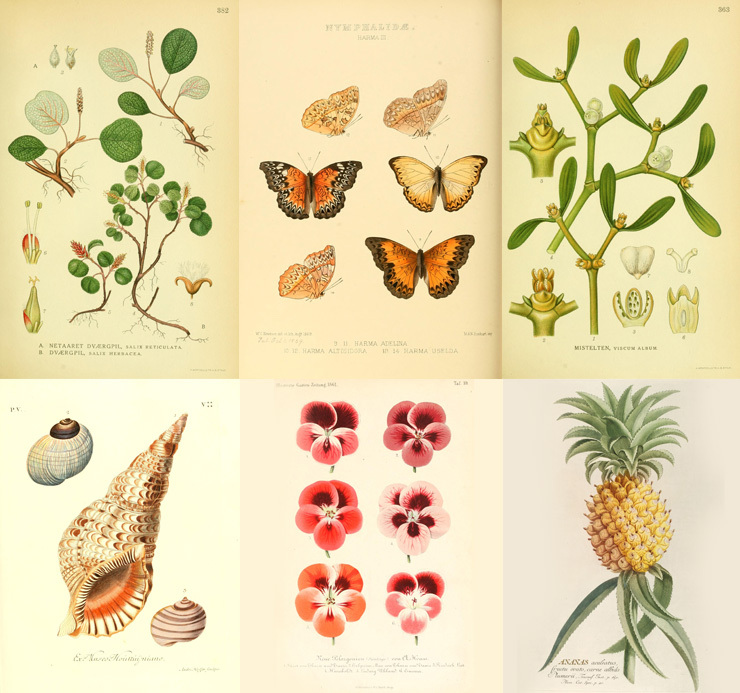 Today we’re so lucky to be able to find these illustrations online, from Pinterest to Ebay, Flickr, Etsy, Amazon, Vintage lovers blogs and more. 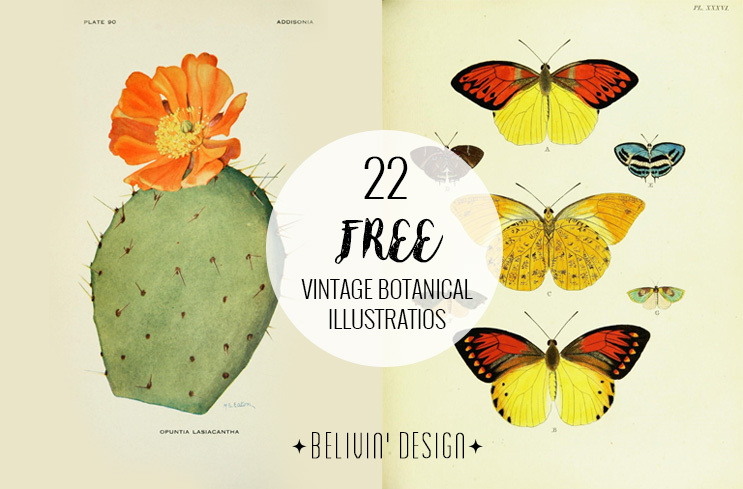 As big fans of vintage botanical illustrations, we want to share with you some of the best online resources we found on the web and hope you will love it and use it as we do. 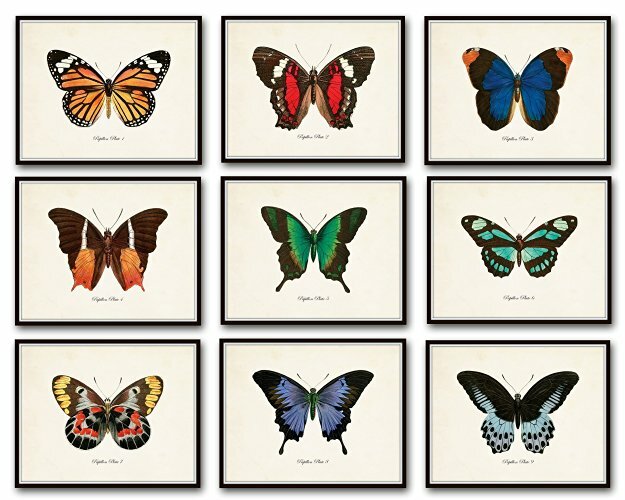 You can print and frame the illustrations by yourselves or at your local print shop. 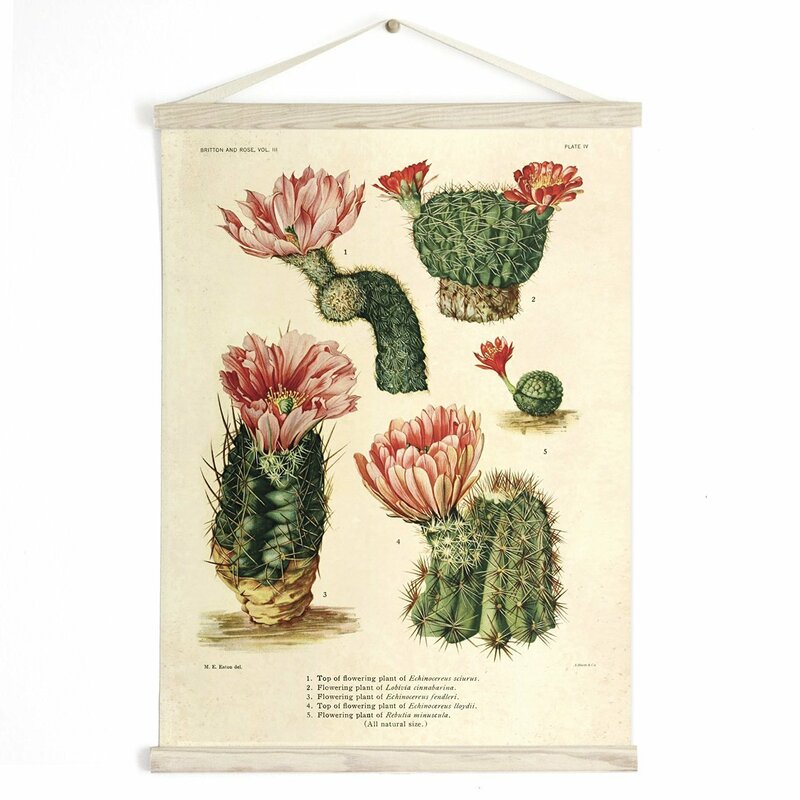 This is such an easy and budget friendly way to decorate your home- try it! 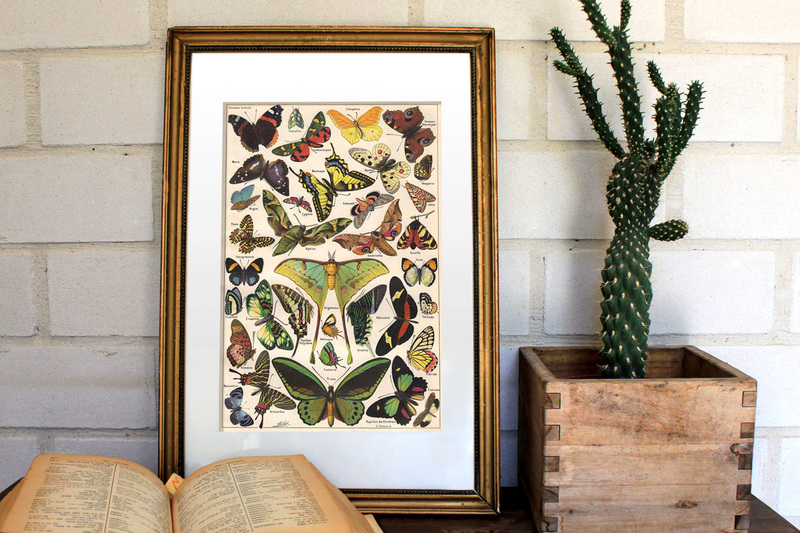 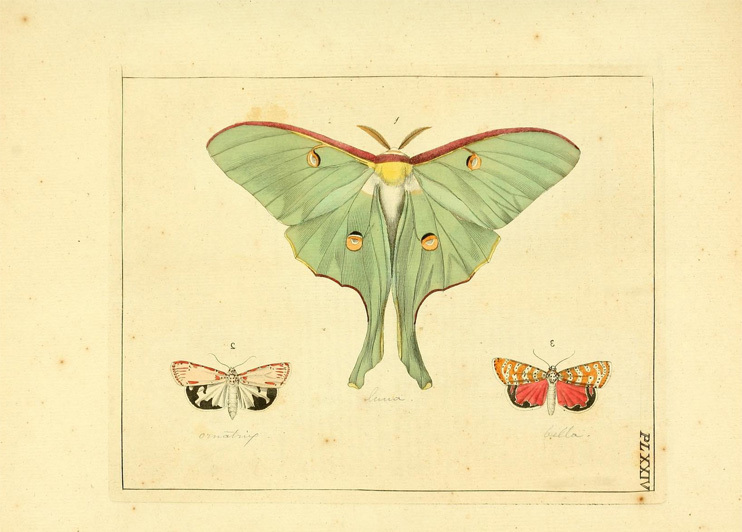 More nature themed wall art in our Succulents & Butterflies Art Prints post.